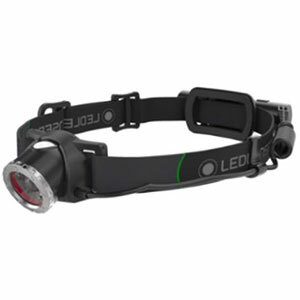 This headlamp has no reason to be on the market. It delivers very little, the design has no sense, and it's just not powerful enough. 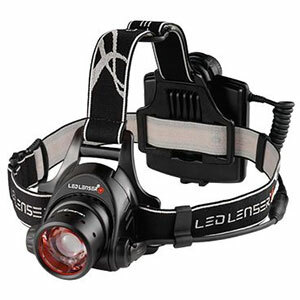 I can't really understand why should anyone choose this headlamp over the other. 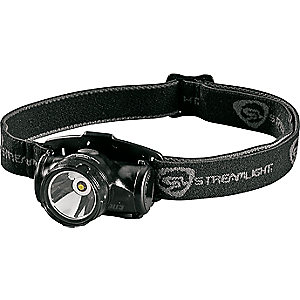 I want a headlamp that is light, sturdy, comfortable with long battery life. 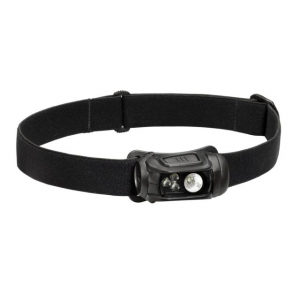 This headlamp is uncomfortable. The unit keeps slipping down from its position. The output is weak. The control over the light beam is not enough. It's not focused enough for long distance or dispersed enough for camp. It was so unuseful I didn't even check its battery life. The design suppose to increase comfort and let you accurately adjust it over your head. In reality it's clumsy, prone to failure, and worst of all not comfortable! I got pressure points on my forehead and back of my head. The front unit slips easily downwards making it useless for hiking, cycling, running, or any other activity and it seems it will only get worse with use. 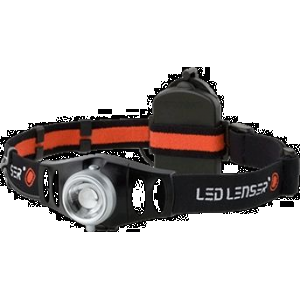 If you check its competitors there's really no reason to buy this headlamp, I bought a Black Diamond Spot two years ago and I still love it. You can check my review on it. 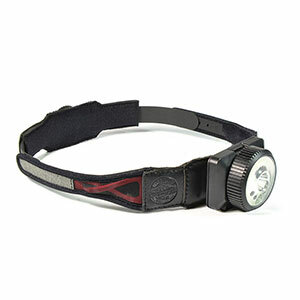 For me that's a perfect headlamp. Thanks for sharing your experience with the headlamp, Yuvalk. The UCO X-120R is not available from the stores we monitor.